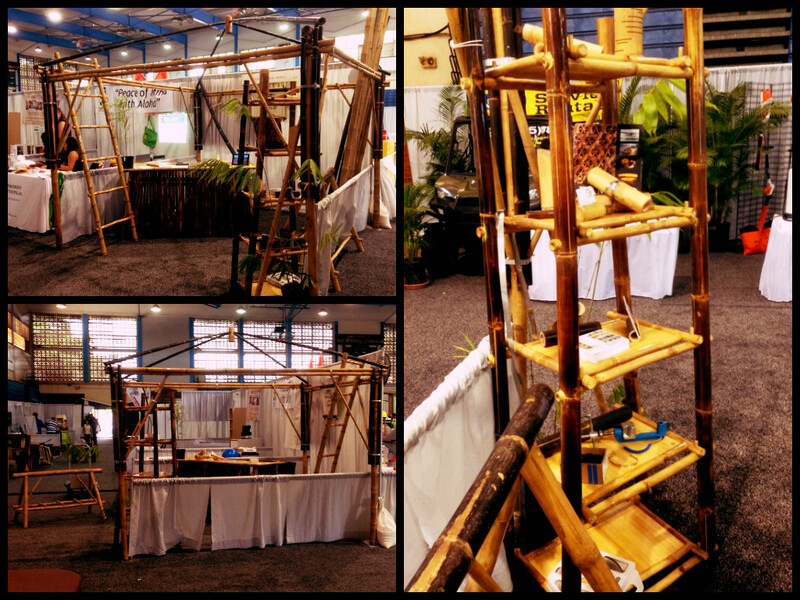 Our Bambooth and custom building projects such as our collapsible shelving unit and table were showcased at the Maui Contractors Association’s 43rd Home Expo Event. Look for the Bambooth at a Maui event in the future! Previous Join the Bamboo Society!